Deck-solutions have expert St. Charles patio restoration specialist. Our specialist have the capabilities to bring your old patio back to life. 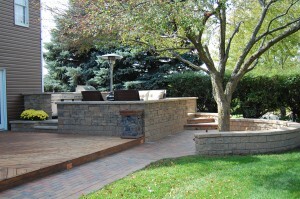 Our St. Charles patio restoration services can save you a lot of money vs. installing a new one. If for any reason you have any questions or comments about our St. Charles patio restoration services, feel free to give us a call at 630-513-9411 or fill out the form on the right. Our full St. Charles patio restoration services in include a power washing of surfaces, a deep cleaning, sealing surfaces, paver replacement as needed, and comes in a variety of finishes. Deck-Solutions restoration system will make your patio look new again without the heavy price tag. Over time, patios can become faded, stained, weathered and more from being outside and being used. Our St. Charles patio restoration services bring your patios back to life and helps extend the life and look of your patio by sealing and finishing it. Before making a decision to replace your old patio, let our specialist help you understand why our St. Charles patio restoration services can be a better option for you. With a variety of finishes to choose from, you will have a finished look for your patio that will blend in with the rest of your landscaping. Our St. Charles patio restoration process is a multi-step system that will make your patio as good as new. Starting with a pressure washing at 3500 PSI along with a pre-cleaning agent that will remove any oil, efflorescence, ground-in dirt and food stains, followed by working in new polymeric sand into joints of the pavers. Once the sand is dry a sealant is applied with rollers and a sprayer to protect your new looking patio for years to come. 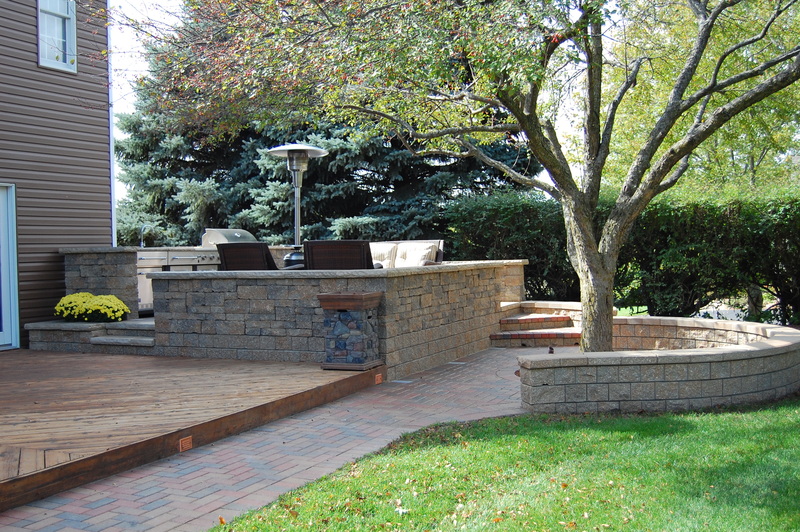 If for any reason you have any questions or comments about our St. Charles patio restoration services, feel free fill out the form on the right or give us a call at 630-513-9411.